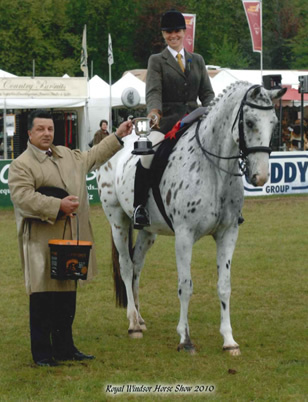 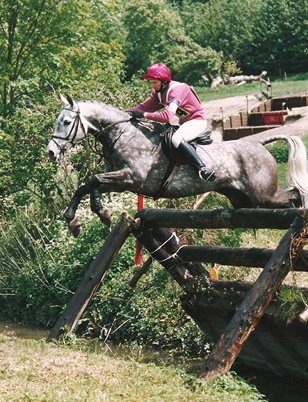 Sally Billing BHSII, a British Horse Society Registered instructor and British Eventing Accredited Trainer is based at Priory Farm in North Hampshire. 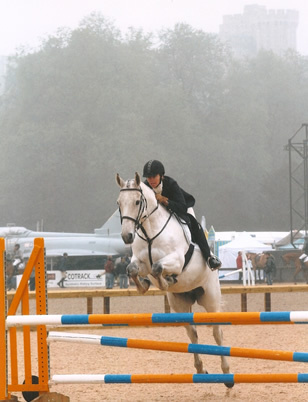 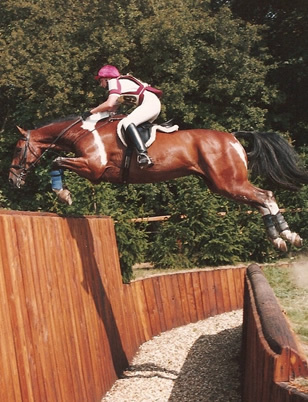 Sally competes regularly at British Eventing one-day events producing young horses and has competed at Gatcombe, Windsor, Blenheim and Burghley Three Day events. 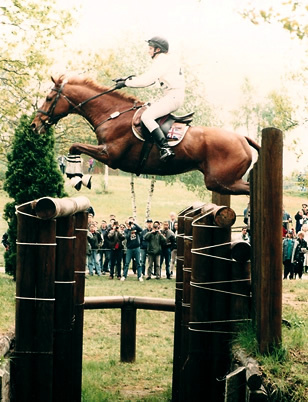 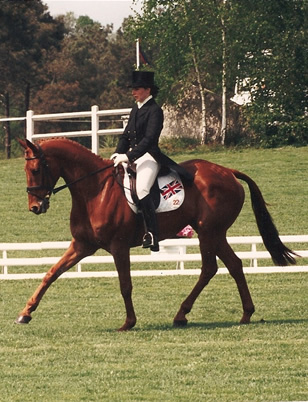 Sally has also represented Great Britain as a member of the British Team at Saumur in France. 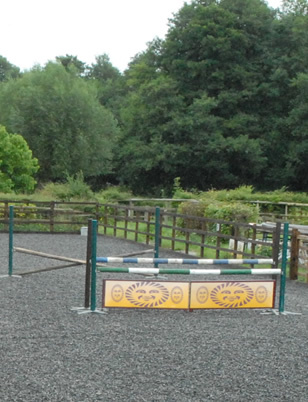 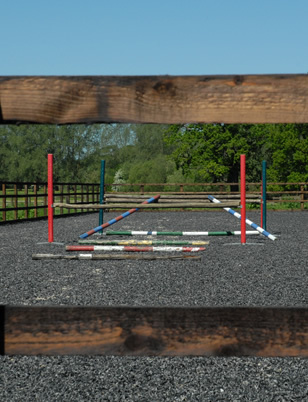 At Priory Farm, Sally offers tuition to horse and rider of all levels as well as regular Dressage and Show Jumping clinics. 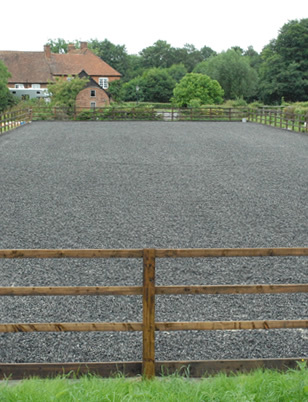 Sally will also travel to your own premises if required. 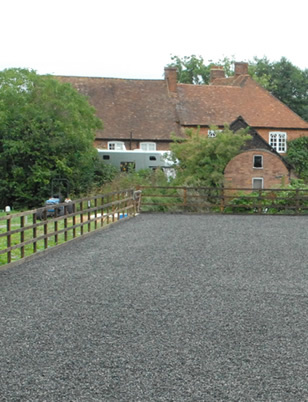 In addition to tuition, Sally offers dog boarding at Priory Farm. 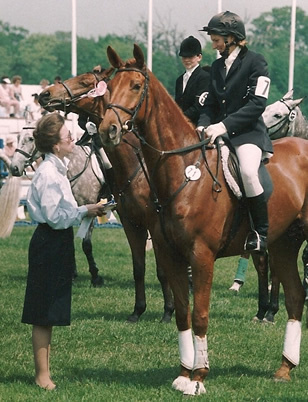 Please contact Sally for more information on anything you see on this website.